Here is a fantastic recipe that you are going to love. I first seen this recipe a while back and had to give it a try. I have made it quite a few times since then and my family just loves it. 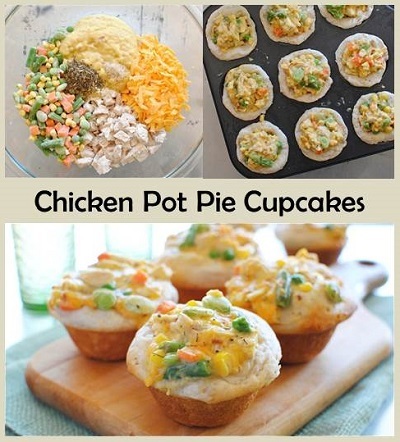 I have not been able to keep enough to have as left overs the next day so I am not sure how they taste heated up but as fresh made dinner cupcakes they are down right delicious.